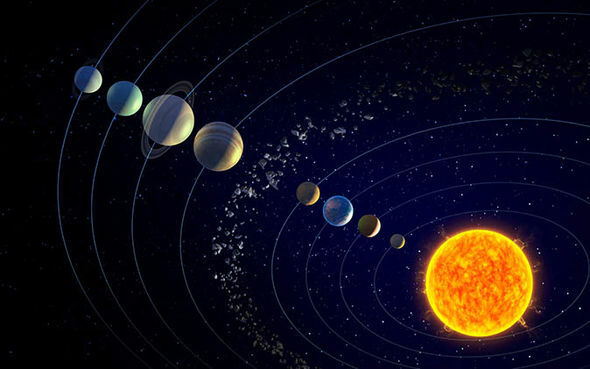 According to experts, all of the planets located in our solar system orbit in a flat plane with respect to our sun, within a few degrees of each other. However, experts not that that plane rotates at a six-degree tilt compared to the sun, which gives us an appearance that our sun isn’t the way it should be. For years no one was able to explain how something like this was possible. Why do you have difficulty understanding that?